In the most ridiculous moves of the off season (and there have been quite a few of them), UCLA head coach Steve Alford has fired assistant coach David Grace. Grace, a 20-year Air Force veteran, had been on Alford’s staff since 2013. Widely recognized as one of the best recruiters in the business, and a DI head coach in the making, Grace was responsible for bringing Lonzo Ball, T.J. 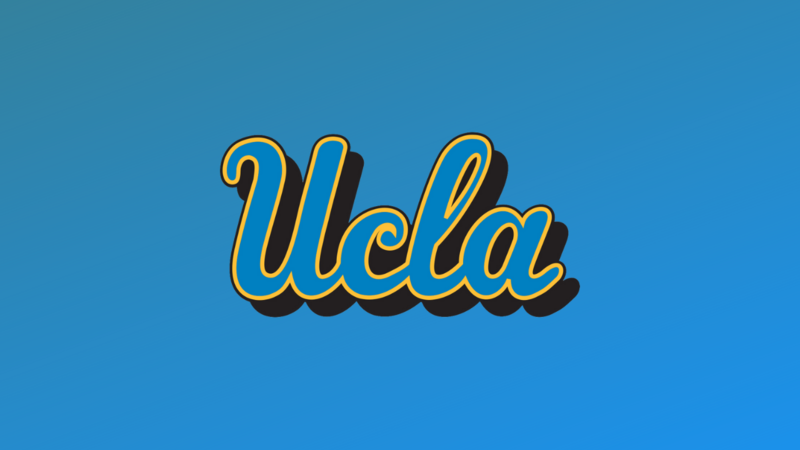 Leaf, Shareef O’Neal and more to UCLA. 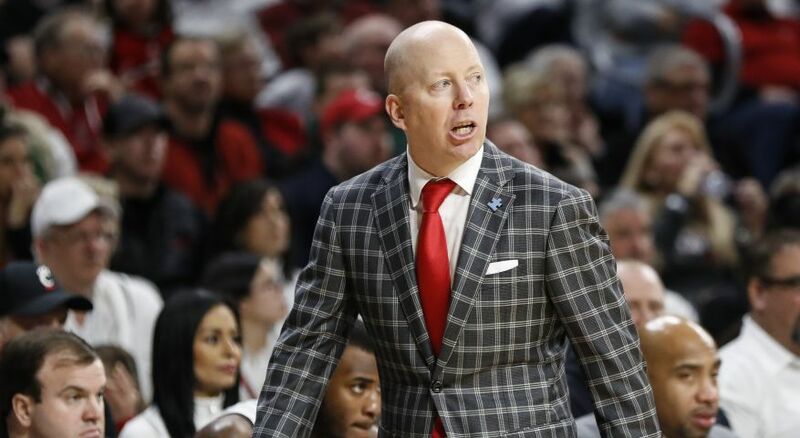 He was also a finalist for the Fresno State job, and rumored to be involved at Cal State Northridge earlier this spring. ESPN’s Jeff Goodman has reported that Grace will be replaced by former UAB and East Tennessee State head coach Murry Bartow. Fortunately for Grace, he he will land on his feet. It sounds like he already has some options, and at the end of the day, will end up in a better place. He’ll get hired not only because of his reputation as an elite recruiter, but also for his reputation as a class act and role model. The same cannot be said for Alford who is currently under contract at UCLA through the 2020-21 season. This past season, he led the Bruins to a 21-12 record and a first round loss to St. Bonaventure in the NCAA Tournament. He reportedly has a $3.6 million if his contract is terminated before April 30, 2019, and a $1 million buyout if the contract is terminated before April 30, 2020. 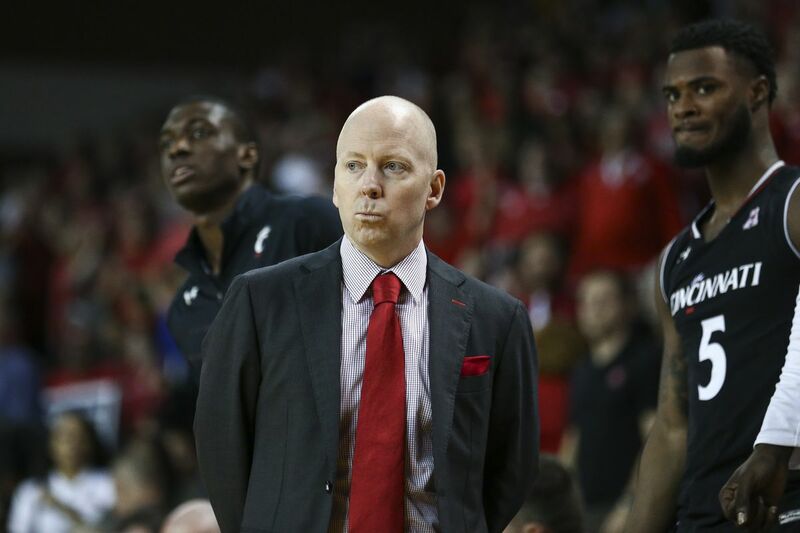 He now sits firmly atop college basketball’s hot seat. There is clearly more to this than meets the eye. The implication is that it about professional jealousy and Steven Alford just doesn’t have that. Curious if he had a contract and if so, are they paying him an extra year to leave? I have no idea what has been happening at UCLA but usually when there are issues, fans & ADs want someone sent packing. I doubt Murry will recruit as well but he probably has 15-20 more years of D1 coaching experience. That probably helps. And, UCLA recruits itself to some degree.